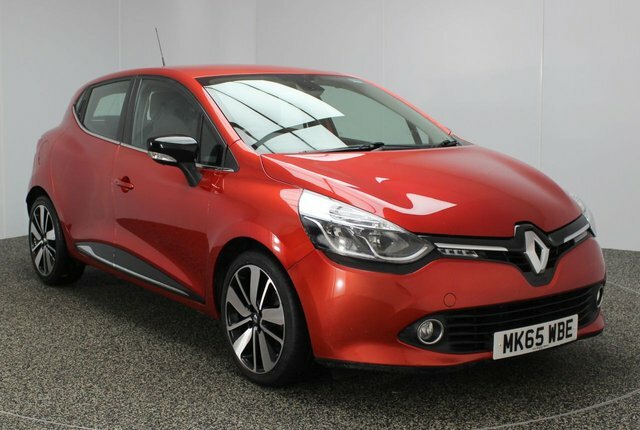 Are you searching for a great used Renault Clio car in the Wigan area? Make your way to Dace Motor Company Ltd! 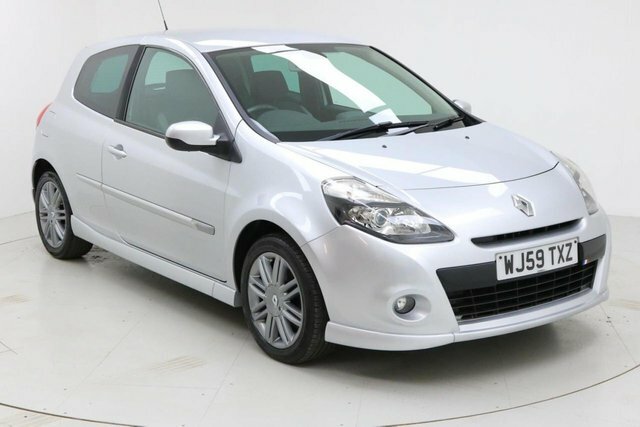 There is a massive collection of second-hand motors to choose from, including a fantastic variety of Renault Clios. French producer Renault is a well-established [manufacturer of not only automobiles, but also coaches and buses. A few of the company's most popular cars are the Renault Scenic and the Kadjar. 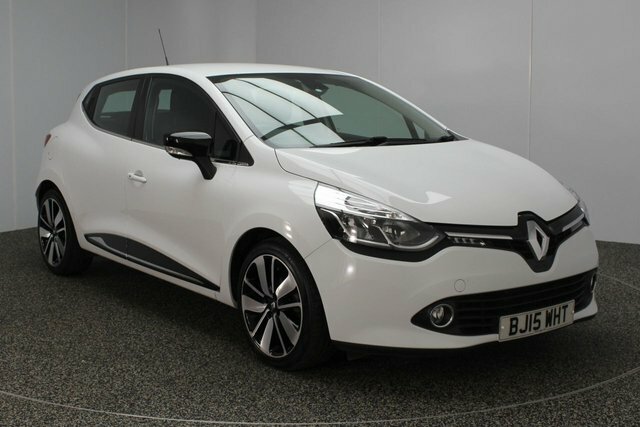 Explore the pre-owned Renault Clio vehicles we currently have available now! To reach our forecourt from Wigan, you can either take the M61 or the M6 to join the M60. Take exit 27 to find our site and your new motor!